MWM NEWS BLOG: My New Book – MWM : Diagonal Thinking. 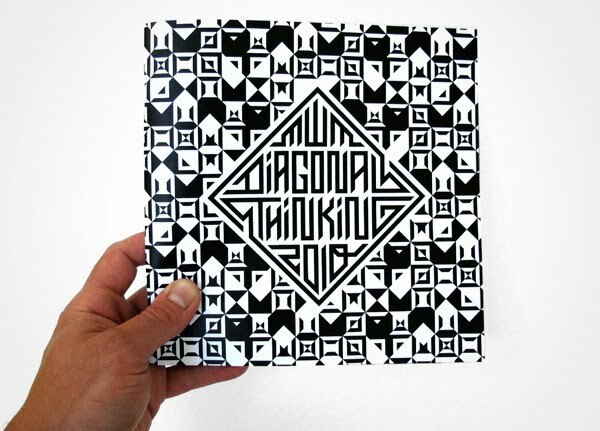 My New Book – MWM : Diagonal Thinking. VERY excited for this. It's finally ready! Volume #1 of my new book series - MWM : Diagonal Thinking. 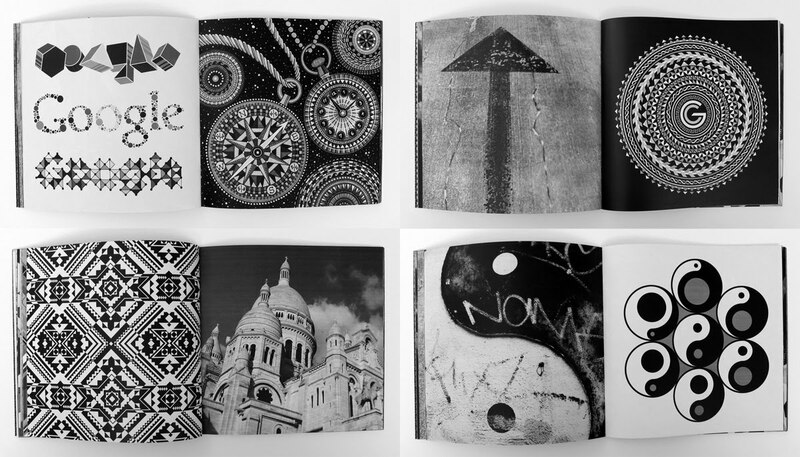 An 88-page softcover book filled with Black & White images. My Art, Design, Illustrations, Murals, Graffiti, Patterns, Adventures, Discoveries, and Studio Process. 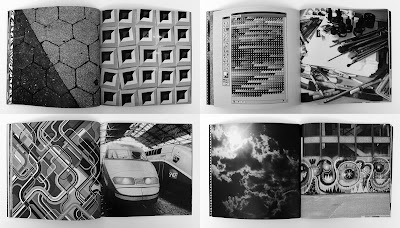 A few pages. LOTS more where these came from! Click-Zoom. 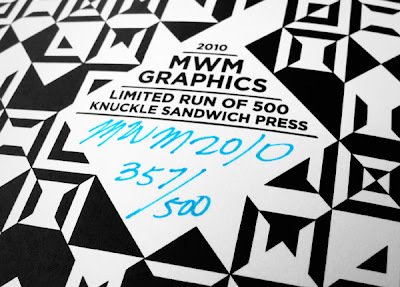 Limited Run of 500 Books. Published By : Knuckle Sandwich Press (2010). Signed & Numbered & Dated. 88-pages. 8" X 8". Black & White. Superb Quality Digital Printing. 27 Bucks. Free Shipping.